Nobody wants their product to be infested by insects. It causes losses, rejections, and headaches! 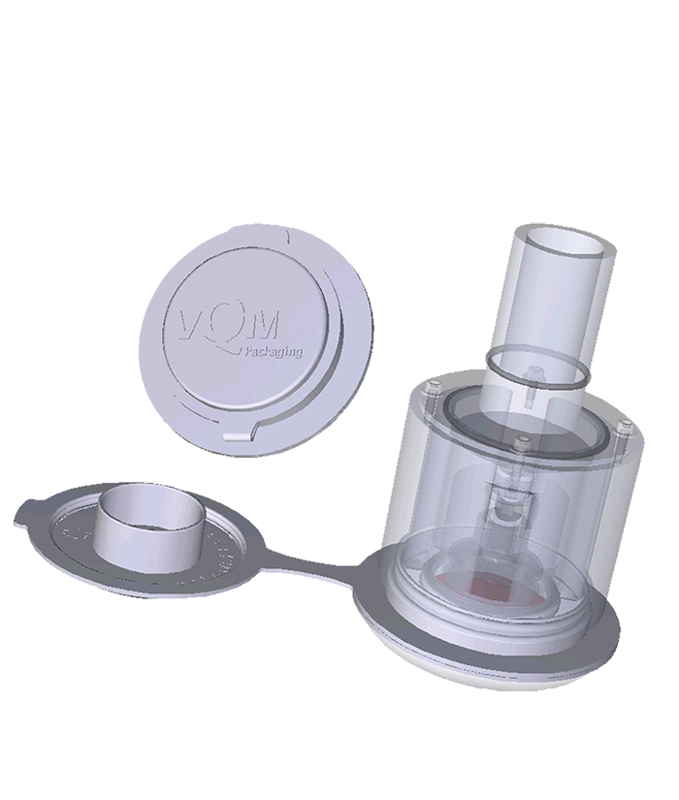 Our patented valve enables flushing with N2 or CO2 (Modified Atmosphere Packaging) to ensure an insect free packaging, from the moment of packaging, all the way up to the end user. 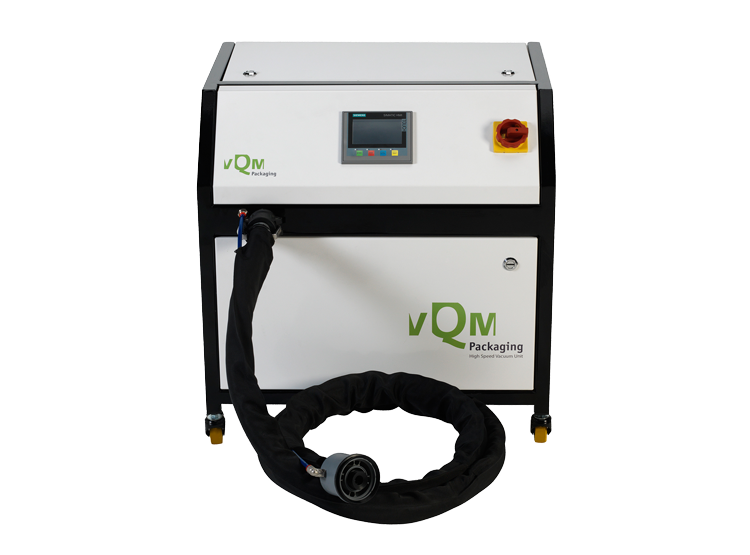 vQm Packaging solves your worries with our 100% effective, 100% natural packaging solution. This also makes vQm the perfect way to pack organic commodities. The vacuum packed plastic or aluminum liners reduce oxidation, conserve the quality and keep the moisture content stable.